Louislava. 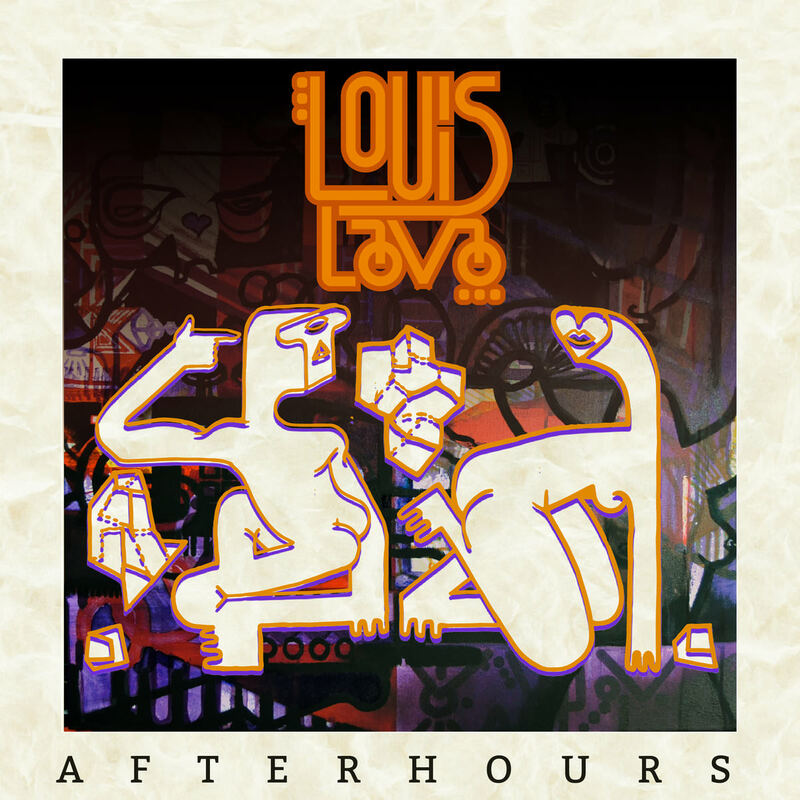 After Hours. beats. and beats. or beats. yeah. Available. at. louislava.bandcamp.com. enjoy.